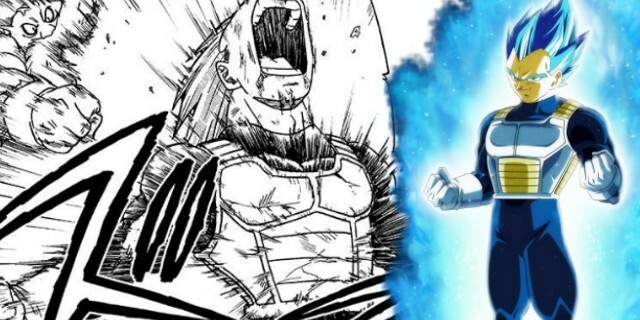 Dragon Ball Super Manga Creator Toyotaro Shares Android 26 Designs! If you didn’t know this before but Toyotaro is the one who is actually making the Dragon Ball Super manga under Akira Toriyama’s supervision. Well, basically all the stories or different routes are shown in the Dragon Ball Super manga are because of Toyotaro only. Well, some are loved by fans and some are frowned upon but it’s still Dragon Ball that we all love. Also, the manga is getting pretty good lately too. Well, talking about Dragon Ball, we have a lot of Androids in our franchise. There are a lot of non canon ones too which were just included in games or spin offs and have no connection with our canon world. We still don’t know when a new android pops up in the story as a villain or maybe a friend. Well, thanks to Toyotaro, we can get a glimpse at some pretty cool androids from time to time as well. Over on Twitter, Toyotaro flexed his artistic talents by sharing a new drawing with fans. As fans can see below, the illustrator gave Android 26 a go, and he had a rainy reason to do so. “Typhoon 26 isn’t showing up, huh? No, well, of course that is for the best,” Toyotaro wrote. “So Android 26, Nimu, won’t get his turn.” Well, people must be really unaware of Android 26, Nimu who was once a Earthling that turned into an android. The drawing shows the little-known android from the back, and he looks as intimidating as Android 18. With his hair pulled back into a tail, Nimu’s toned arms are displayed well, and he’s got a bandana tied around his neck. The look would definitely suit the likes of Android 17, and Nimu’s earrings give this android something special. He looks like just a rebel son of Android 17 and I mean he is sporting all of his style too. For those unfamiliar with the character, he made his debut in Dragon Ball Heroes: Victory Mission. The manga introduced Nimu as a human who prefers the Android class when playing the arcade game Dragon Ball Heroes. However, after the boy is taken and used for experiments by Oceanus Shenron, Nimu is able to use new tech to turn into Android 26. How cool was that? Did you like Android 26, Nimu?! Dragon Ball Super Releases 50+ New HD Scenes From Dragon Ball Super: Broly Movie! 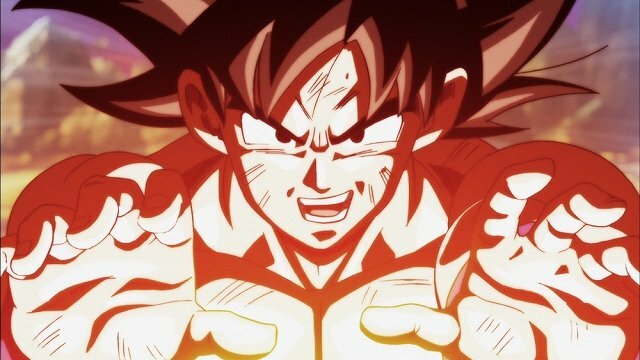 Dragon Ball Super: Broly Becomes Dragon Ball’s Best Movie Of All Time With $7M+ Debut! Dragon Ball Super Reveals Official Gogeta English Dub Trailer! 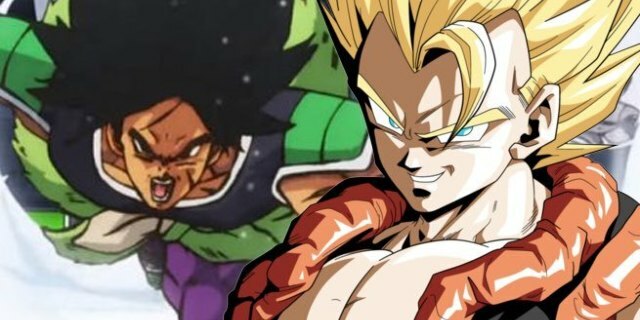 Next story Dragon Ball Super: Broly Movie Reveals A Brand New Saiyan!